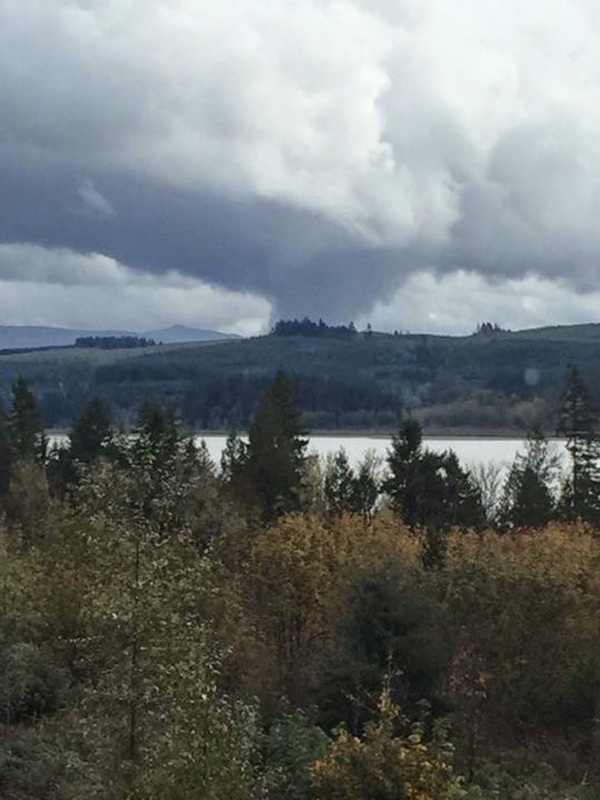 Yesterday, people in the Longview area experienced a tornado, a rare occurrence in Washington state. Luckily, there are no reports of injuries but there was some property damage to buildings and vehicles, according to news reports. Read more about the tornado in The Columbian newspaper. Standard homeowner and commercial property policies typically cover damage caused by tornados or wind. Damage from tornados can damage building exteriors and roofs, which can leave them susceptible to water damage from rain, and can cause trees to fall on buildings and cars. Personal auto and commercial auto policies would need to have comprehensive coverage in order pay for damage caused by wind. If you experienced any damage from yesterday’s tornado, contact your agent or broker to discuss what coverage you actually have and to get your claim started. If you have questions, you can contact our consumer advocates online or at 1-800-562-6900.